Saltbush Livestock lambs are grown in the unique environment of northern pastoral South Australian country on saltbush and native grasses. Our aim is to produce a high quality niche product that will lift the profile of our region and the Dorper breed not only in Australia but around the world. Our unique environment with careful management of the land and animals are what sets Saltbush Livestock apart from others. 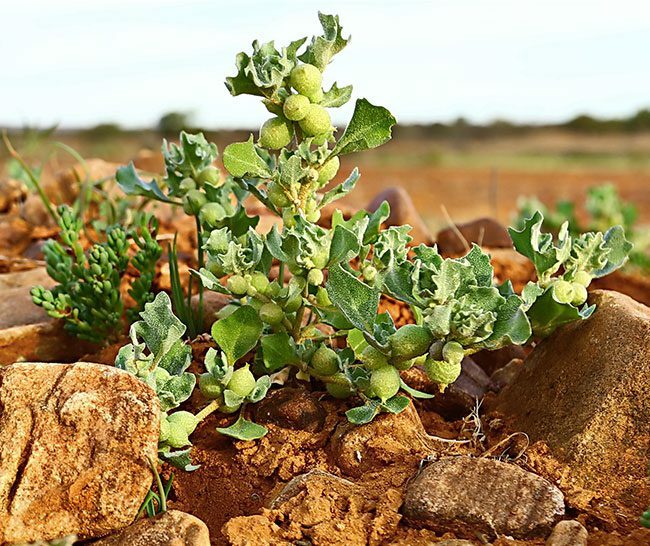 This approach to sustainable land and animal management has been acknowledged and endorsed by Australia Certified Organic, granting our company certification as an organic producer and supplier of certified organic saltbush lamb.